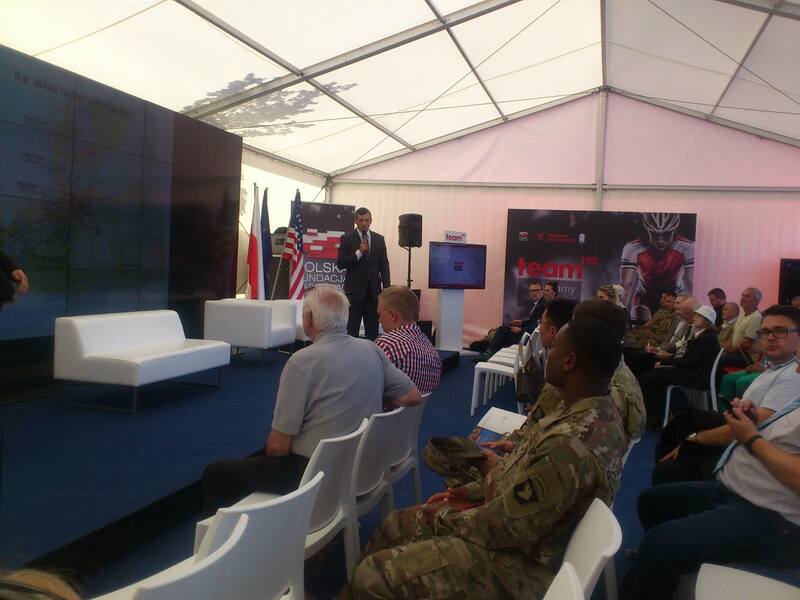 On 6 July 2017, a meeting took place during the Polish-American military picnic; General Kukliński was commemorated in a special tent, and his story was presented by the director of the General Ryszard Kukliński Museum – Filip Frąckowiak. The picnic was an opportunity to marvel at the legendary Polish winged hussars, examine the everyday light and heavy equipment of our soldiers, and learn what military schools and WOT (Territorial Defence Force) have to offer. General Kukliński was commemorated in a special tent, and his story was presented by the director of the General Ryszard Kukliński Museum – Filip Frąckowiak. There was no better way of exploiting the interest of Poles in the US President’s visit and the energetic atmosphere following his spectacular appearance at Krasiński Square. 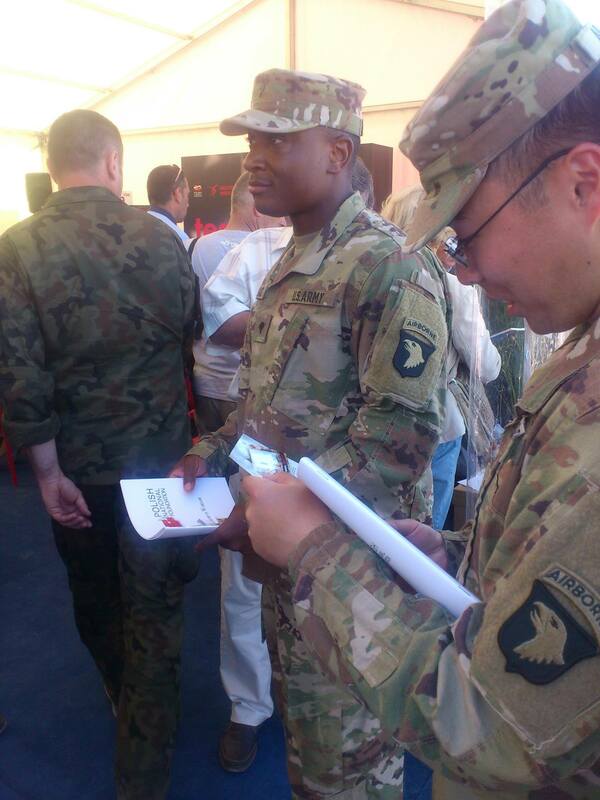 The Ministry of National Defence, the Embassy of the United States, and PGE National Stadium organized a fine opportunity to extend the holiday and its shared joy.